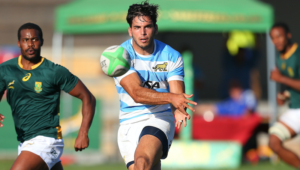 The talented No 8 – who was a member of the Junior Boks team that participated in the World Rugby U20 Championship last year – will feature in a dynamic loose forward combination with flankers Dylan Richardson and 2018 Craven Week Player of the Year, Evan Roos. 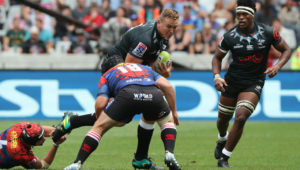 Only two players in the starting team featured in the run-on side that met Georgia in the opening match of the series on Tuesday, flyhalf David Coetzer and fullback Qamani Kota. 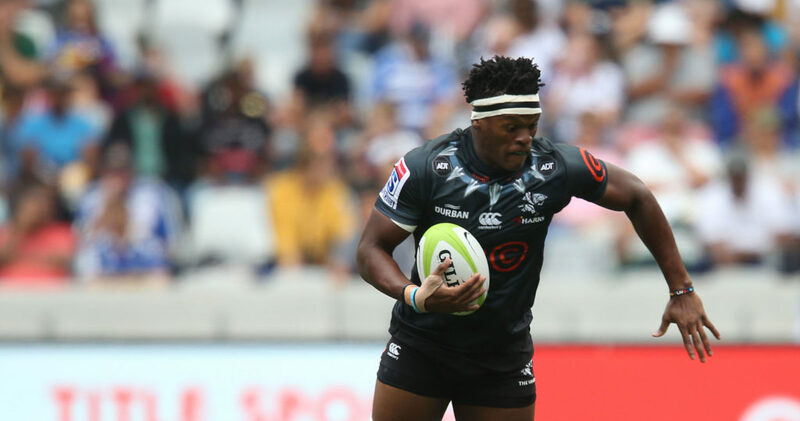 In a late change to the side, replacement fullback David Kriel had to withdraw due to an ankle injury, and coach Chean Roux decided not to replace him among the substitutes. 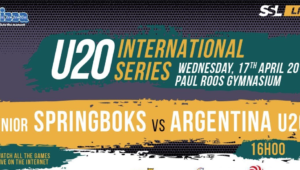 The match will be played at the Tygerberg Rugby Club at 1:30pm and will be streamed live on YouTube. 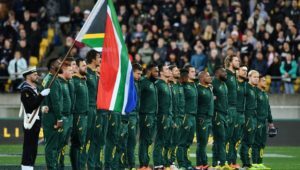 Junior Springboks – 15 Qamani Kota, 14 Marnus Potgieter, 13 Jay Cee Nel, 12 James Mollentze, 11 Sabastiaan Jobb, 10 David Coetzer, 9 Sanele Nohamba, 8 Phendulani Buthelezi (c), 7 Dylan Richardson, 6 Evan Roos, 5 Janko Swanepoel, 4 Emile van Heerden, 3 Hanro Jacobs, 2 Joe van Zyl, 1 Nkosikhona Masuku. Subs: 16 Dameon Venter, 17 Thabiso Mdletshe, 18 Kudzwai Dube, 19 Lunga Ncube, 20 Jaco Labuschagne, 21 Celimpilo Gumede, 22 Jaden Hendrikse, 24 Asenathi Ntlabakanye, 25 Francke Horn, 26 Mnombo Zwelendaba, 27 Caleb Dingaan, 28 Thaakir Abrahams.